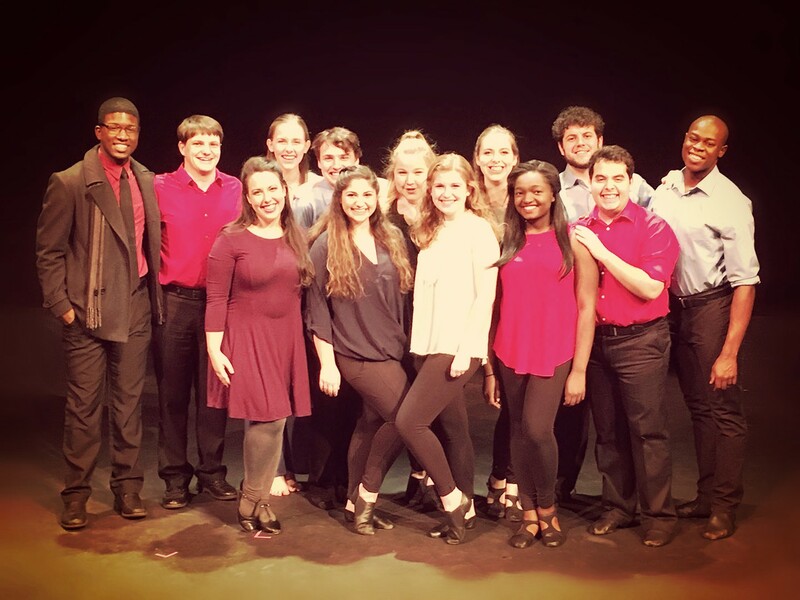 Valerie is the Head of Musical Theatre at the University of Alabama at Birmingham, having developed the brand-new BFA in Musical Theatre. 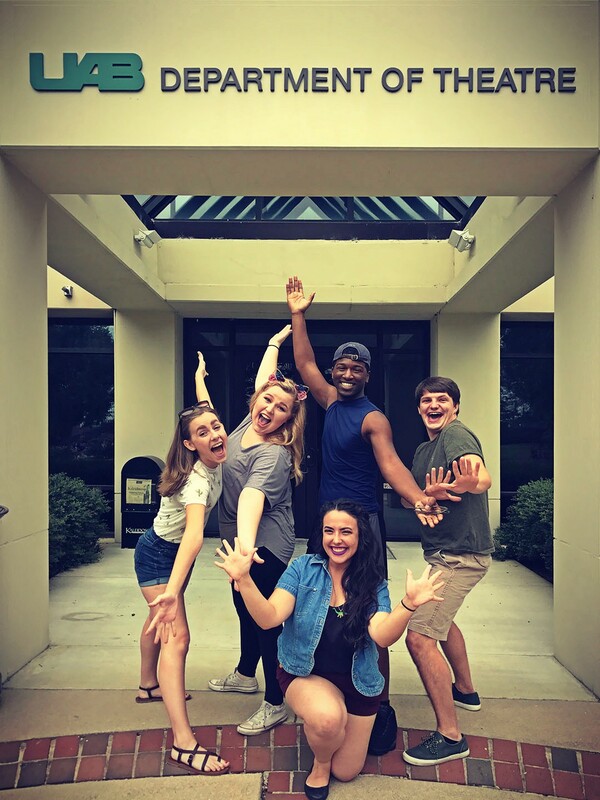 At UAB, she teaches classes in Musical Theatre Performance, History and Script Analysis, and directs each year. The BFA program will graduate its first class in April 2018. Valerie is a certified Estill Master Trainer in the Estill Voice Training System. 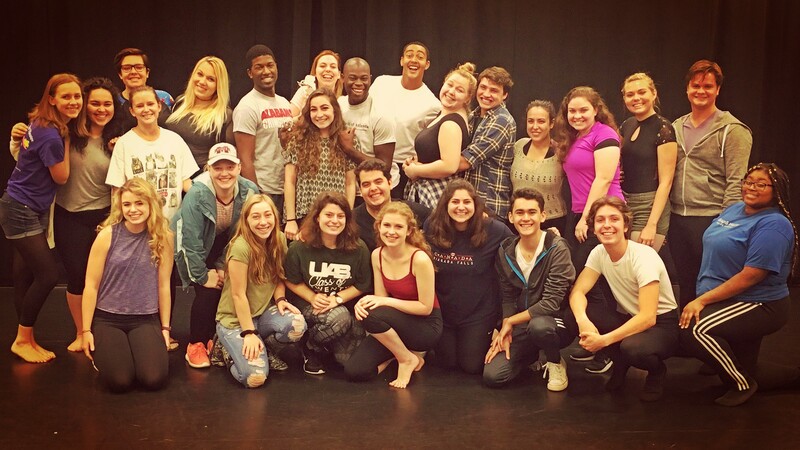 She maintains a private studio and her students have gone on to appear on Broadway (Mike Faist, Tony-nominee for Dear Evan Hansen), on television (Jake Borelli, Grey’s Anatomy), and other performance venues (national tours, cruise ships, voice-overs, commercials, etc.). Prior to coming to UAB, Valerie was the Head of Drama at Campion School, a British international school in Athens, Greece. While there, she taught IB Theatre, middle school theatre and music classes, and served as the private voice teacher. While working toward her MFA in Theatre Pedagogy from Virginia Commonwealth University, Valerie taught three courses, including “Singing for the Actor”, a class that combined skills in music theory, vocal technique and performance. To compliment her teaching work, Valerie stays active in other areas of the theatre business. In 2013, she worked as a rehearsal accompanist at Arena Stage in Washington DC on Brecht’s Mother Courage and Her Children starring Kathleen Turner. She has had two articles published in the international journal, Studies in Musical Theatre, contributed to the Voice Teacher’s Cookbook, and has presented at conferences such as the Association of Theatre in Higher Education, the Southeastern Theatre Conference and the Estill Voice International Symposium. She currently serves as the Chair for the Musical Theatre Committee of the Southeastern Theatre Conference.